*It looks like Chris Brown and Soulja Boy have sparked a new boxing side hustle in hip hop. 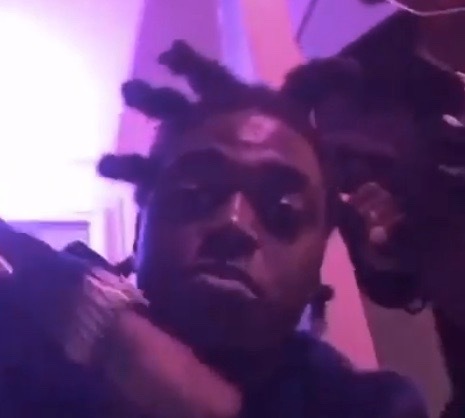 On Tuesday (Jan. 10), rapper Kodak Black took to Instagram with a video in which he challenges fellow rapper Lil Wayne to a fight. In October, Wayne spoke to the New York Times and revealed that he didn’t have any idea who Kodak Black, Lil Yachty, Lil Uzi Vert, or 21 Savage were. “I swear to God I didn’t know you were saying people’s names just now, so that should probably answer that question,” he said.